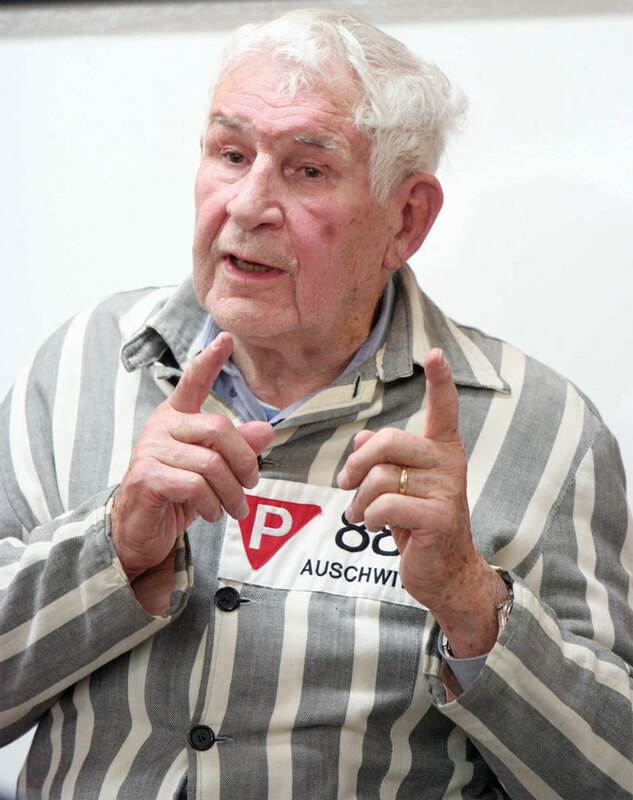 Sigmund Sobolewski of Fort Macleod was the 88th prisoner to enter the Nazi death camp Auschwitz. He survived five years and on May 11 celebrates his 88th birthday. When 15-year-old Sigmund Sobolewski walked through the gates of Auschwitz on June 14, 1940, he never thought he’d live to see his next birthday. But prisoner 88 turns 88 Wednesday, May 11. “I never believed I could be alive at 88,” laughed Sobolewski, who was the 88th prisoner to walk through the gate of the notorious Nazi death camp. 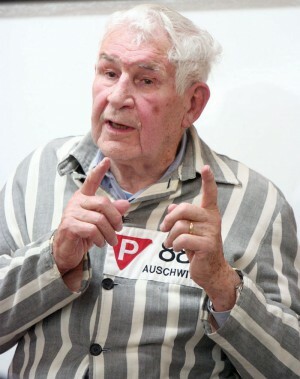 Sobolewski laughed again when asked if he ever celebrated his birthday in Auschwitz. Sobolewski’s family are planning a private birthday get together with friends for him at one of the local restaurants. Sobolewski and about 730 others were the first transport of prisoners to the camp. All were Poles, about 30 of whom were Jews who were exterminated within two or three weeks. But like many others Sobolewski, a Roman Catholic, was eventually put to work. Sobolewski spent nearly five years in the camp. When he was released he travelled extensively, eventually marrying in Cuba. 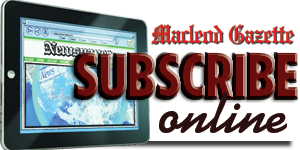 He and his wife Ramona have lived in Fort Macleod since 1981 raising three sons, Simon, Emilio, and Vladimir. Vladimir, 45, helps Sobolewski run the Heritage Motel. In conjunction with Rabbi Roy Tanenbaum, Sigmund Sobolewski wrote “Prisoner 88: The Man in Stripes,” which is available at the Fort Macleod RCMP Centennial Library. Sobolewski still travels occasionally telling his story and encouraging people to move beyond the prison walls of prejudice. He spoke in Alabama last year, and this coming November has a speaking engagement in Chicago. He is still in good health, he said.